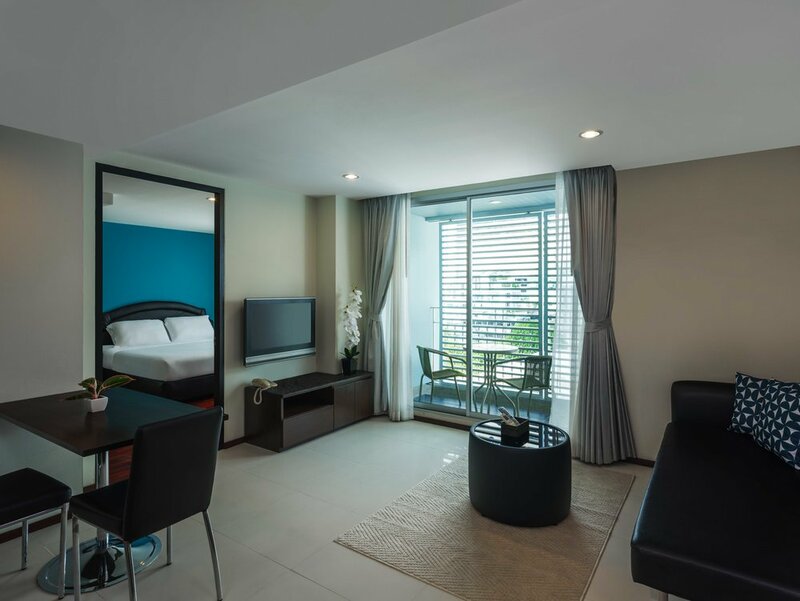 Silom Lofts's Two Bedrooms provide unit sizes starting from 70 square meters (753.5 square feet). Our guests can enjoy their stay as a family or a group of friends. 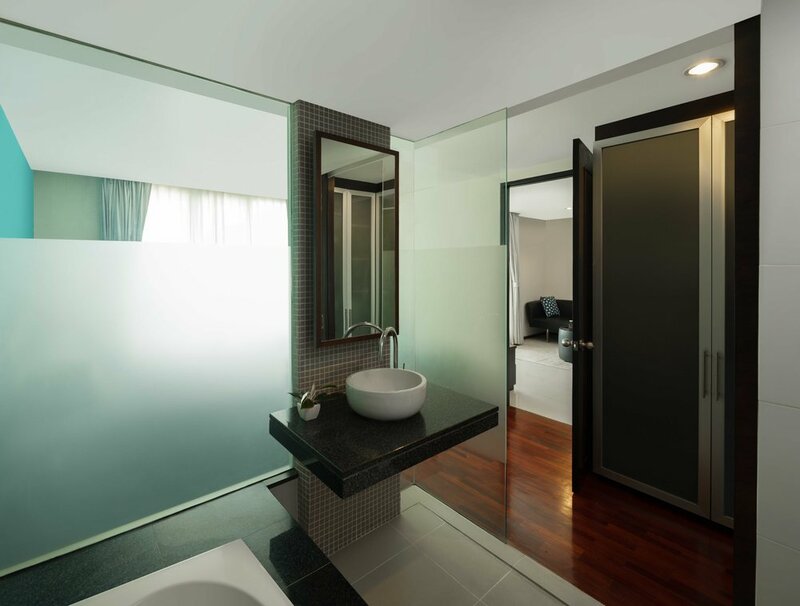 It comes with two spacious bedrooms with en-suite bathroom with bathtub. Our guests can dine at one of nearby hip restaurants or comeback to cook at our fully equipped kitchen. Maximum guests per room: up to 4 persons.